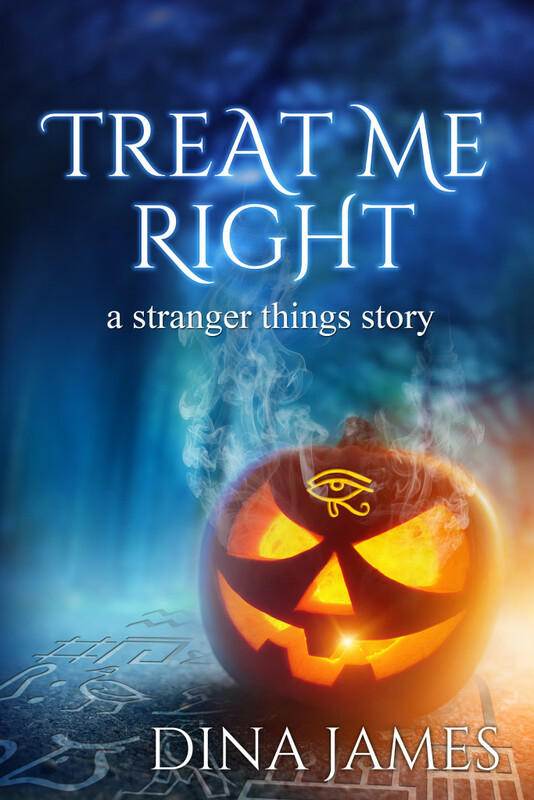 A Halloween treat for my mischievous readers! I’m not going to blurb what goes on in this story, because Halloween is about spooky surprises and scary monsters. And candy. And pumpkins.